It’s back and it’s beckoning! 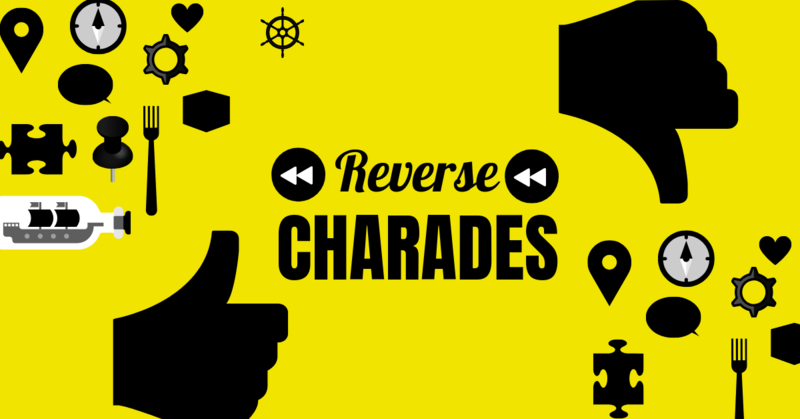 Gaming buffs, the hugely popular Reverse Charades event is making its first appearance of the year. How do reverse charades work you ask? All the team members will act and only one person will guess :). Channel your latent acting skills for an afternoon of fun, laughter and wit with Floh members. This super engaging competitive game is guaranteed to keep you rolling on the floor with laughter. Sign up NOW! Includes a fantastic game of reverse charades & plenty of snacks. All beverages are pay for what you consume. Inclusive of all taxes.